Keep your brain sharp in this fun brain game. 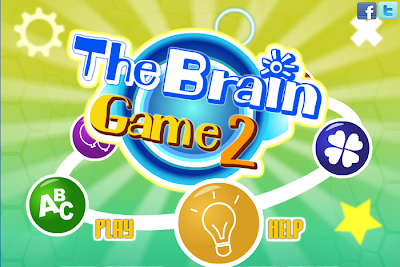 The Brain Game 2 includes 6 different logical level. Test your math, visual, logical and memory skills. Instructions are given before every level. The faster you give the correct answers the more points you receive.